The perennial powerhouses, BMW, Audi, and Mercedes Benz could be on the verge of a luxury market share war with the British and Italians very soon. For far too long, the big three German automakers have gone untouched, growing their lineups by adding vehicles that reach every market sector in the automotive industry. With models consisting of bigger or smaller versions of their siblings, the Audi A3, A4, A5, A6, and A8, Mercedes Benz C-Class, E-Class, and S-Class, and BMW’s 3 Series, 4 Series, 5 Series, and 7 Series, all have similar, or downright lazy styling in terms of exterior. The time has come for a fresh design from other automakers, and ones that aren’t based in Germany. It’s Jaguar and Maserati’s time to shine, and with new models ready to hit the market this year for both automakers, the British and Italians are ready to make a huge splash. Maserati unveiled their new and first ever SUV, the Levante, which starts at $72,000 and we should expect to see Maserati’s newest addition to the lineup in September. Jaguar is only months away from offering the new XE and first ever SUV, the F-Pace, in showrooms across the United States, which is expected to be in June. It seems as though the pieces are coming together for Jaguar and Maserati, and once they’re in place, they’ll be off an running to take on much larger companies. 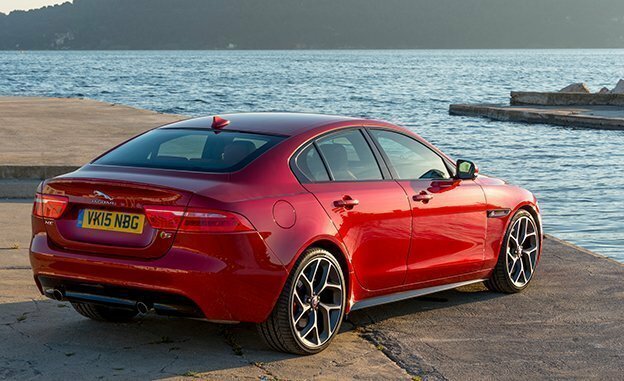 The new Jaguar XE will be priced starting at $34,900, which will immediately take on the Audi A3, Mercedes Benz CLA, and BMW 320i, which are all in the same price range. Since the XE can exceed a $50,000 price tag, it will also be a direct competitor to the A4, C-Class, and 3-Series. In terms of power, the XE will get a 240 hp 4 cylinder turbo engine and also a 340 hp supercharged V6 on the higher trims. This will put them right in line with their German counterparts, as the new Mercedes Benz C450 AMG will top the list with a 362 hp bi-turbo V8. The new F-Pace comes with two different engine types; A 180 hp 4 cylinder diesel, or a 340 hp turbocharged V6. Pricing starts at just over $40,000, which will take on the Audi Q5, Mercedes Benz GLE, and BMW X3. Because Jaguar is basing their SUV off the F-Type, the F-Pace is performance driven. This is not your typical soccer mom SUV, and in fact, dads can now have fun with the grocery getter, as the F-Pace is capable of going from 0-60 in 5.4 seconds. While this is not advised, it can also reach a top speed of 155 mph, so the young guy in a sports coupe might not have such an easy time leaving you in the dust. On higher trims, the F-Pace can exceed $50,000, but thankfully the V6 can be paired with any trim level. 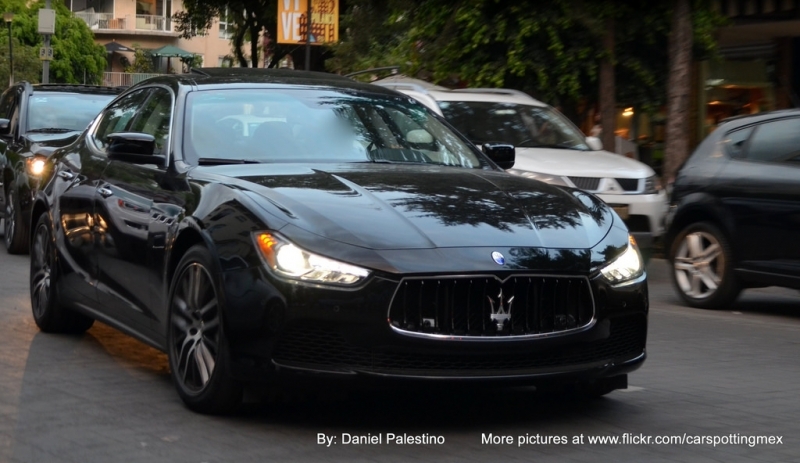 As of right now, we don’t know the performance that the Maserati Levante will have. We can only speculate that it will receive a similar engine to the Maserati Ghibli, which would be a 345 hp twin turbo V6 on the entry level trim, and possibly the 404 hp twin turbo V6 on the higher trims, but that’s purely speculation. The Levante is set to take on the BMW X6 xDrive50i and Mercedes Benz GLE450 AMG Coupe which are beginning to roam the streets. Another automaker which hasn’t been discussed that will also get their turf impeded on by the Levante is Porsche. Still more of a niche manufacturer, Porsche and it’s compact SUV the Macan, will now have to take on a new competitor in its class. The performance SUV market is going to get real interesting by the end of this year, and it will be exciting to see who ends up on top after this is all said and done. Jaguar and Maserati can no longer be looked at as small time players in the high-end luxury market. While Maserati will stay above $70,000 on all their models, Jaguar will now be entering new territory by offering a model within the $35,000 – $40,000 price range. Soon, consumers will be able to choose from other countries besides Germany to find the best the luxury market has to offer. As it turns out, Porsche’s decision to introduce an SUV to sports car only lineup, set the stage for other manufacturers to do the same. 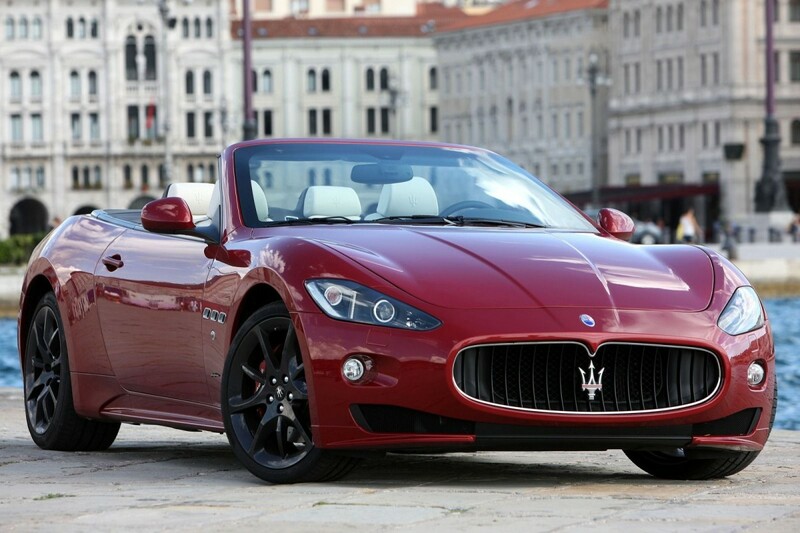 Now Jaguar and Maserati can compete on bigger scale and begin to take market share away from the German powerhouses.